10 years. 15,000 stories. What's yours? 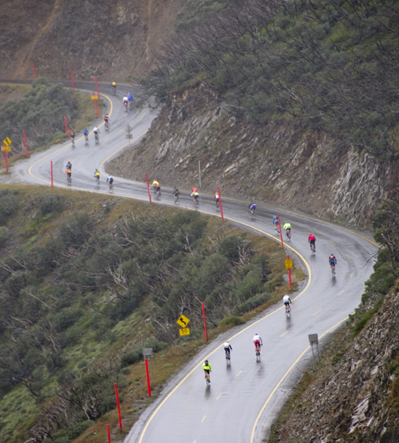 2019 marks the 10 year anniversary of Australia’s most demanding and notorious gran fondo – Peaks Challenge Falls Creek – and we want to hear from the people who've tackled the Legend. For some, even mentioning the word “Peaks”, or “3 Peaks”, as it was previously known, sends a shiver down the spine that tickles long-suppressed memories of pain endured in the unforgiving Victorian Alps. For many, those painful memories are quickly replaced by the sense of overwhelming pride and achievement that only a true challenge of body and mind can muster. As part of our 10 year celebrations, we want to hear your #PeaksChallenge stories – of pain or pride – to compile and share with past, present and future participants. Were you part of the first Peaks Challenge, when rain fell constantly and more than a third of participants never reach the finish line? Or year three, when enhanced on-route support for the increasingly popular event, aided by clear blue skies, saw the first finisher to break the sub-8-hour barrier cross the line? Or year seven, when more than 50 riders broke the 8-hour marker, and we celebrated handing out the 10,000th Peaks Challenge finisher jersey? 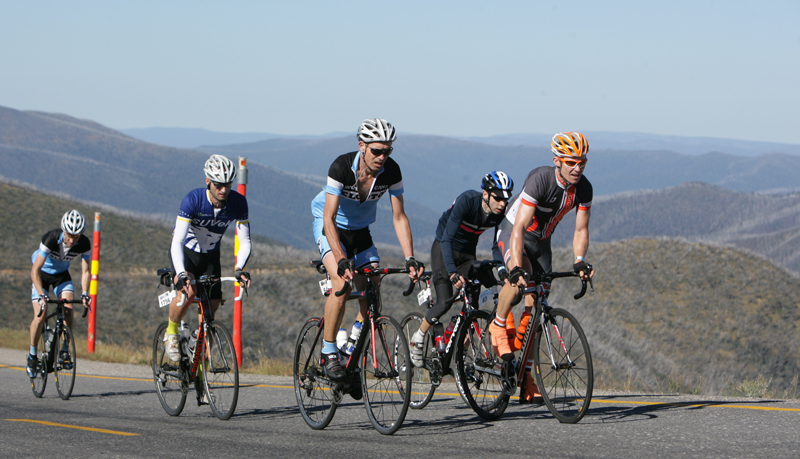 Maybe you even have a tale from Peaks Challenge rides at Cradle Mountain or the Gold Coast. Peaks Challenge Falls Creek has now been conquered more than 15,000 times. 15,000 finishers jerseys have been handed out, and many more stories about riding the Legend have been shared. Share your favourite memories and photos with us on Facebook, Instagram and Twitter by using #PeaksChallenge and @Bicycle_Network, and help us celebrate 10 years of Peaks. We will be choosing some of the best moments that people share to feature in this year's ride guide.